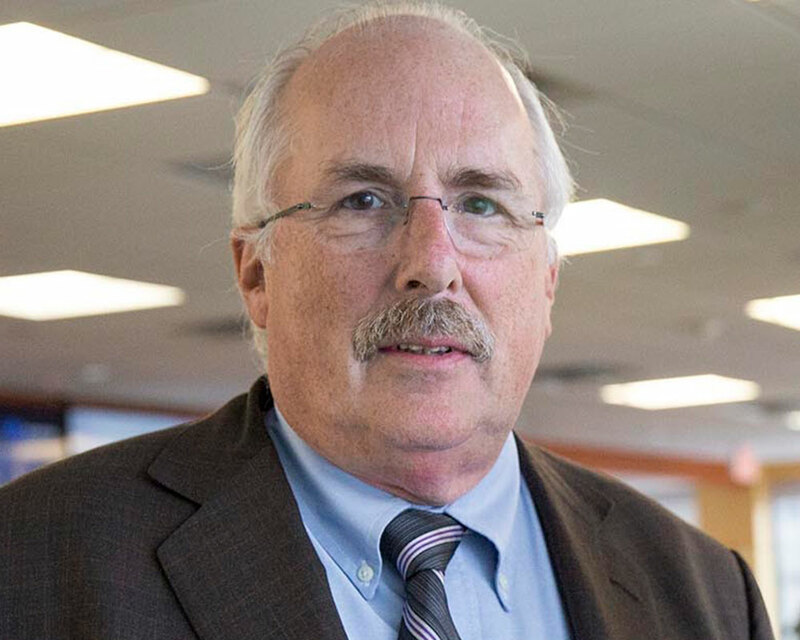 The head of Partners Healthcare, the largest health system in New England, is stepping down. CEO Doctor David Torchiana has led the Massachusetts based health care system since 2015. Partners says Torchiana has “been contemplating” this decision “for some time” but gave no reason for his departure. He leaves at the end of April. In December, Partners applied for state approval to purchase Care New England, Rhode Island’s second largest hospital system, which includes Women and Infants, Kent, and Butler Hospitals. Care New England says it expects Torchiana retirement will have “no impact” on its ability to finalize that purchase. The Rhode Island Department of Health and the Attorney General’s office are still reviewing the application.